Learn how to make rose paper for different occasions. 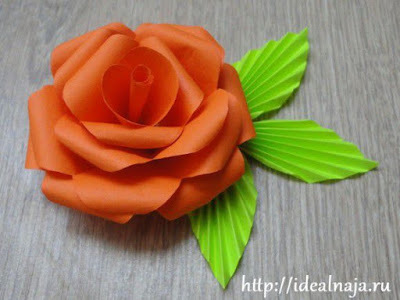 This tutorial is a new version of paper rose crafts, my first tutorial about paper rose is simple, there I teach how to make simple rose flower out of heart shape. 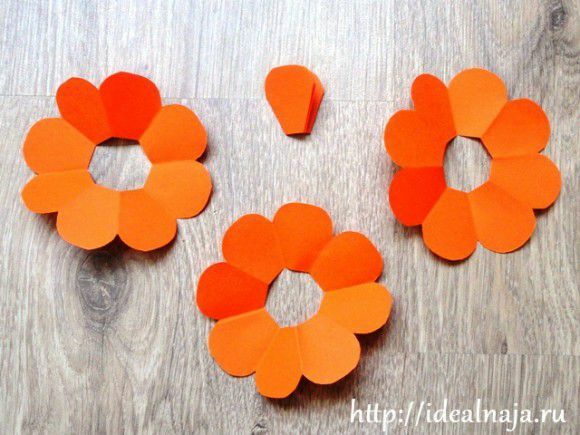 This tutorial is unique because the petals that we will be using is already in the form of real petals of flowers. Here is how we do it. Step 1. 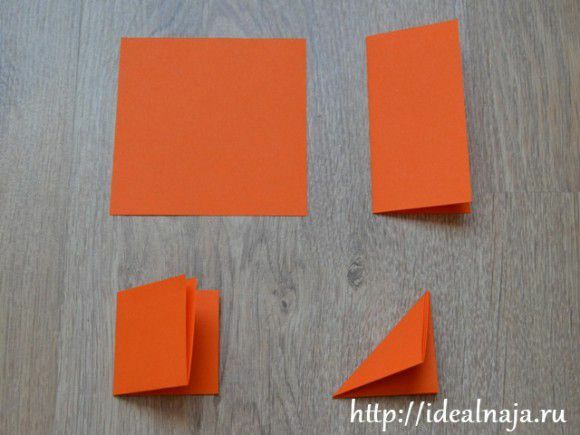 Cut any kind of paper and color into squares. Recommended size is 9 cm. 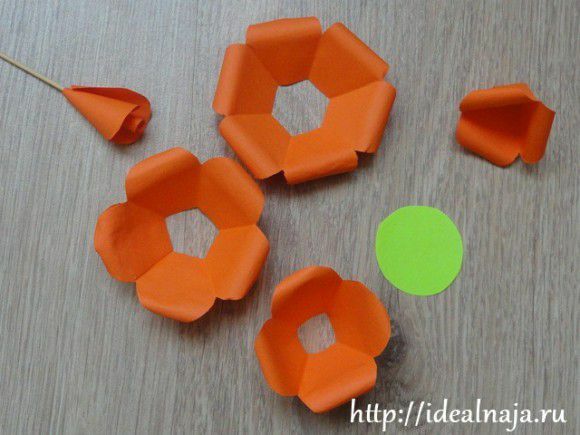 And fold it in half, then fold half again, then fold in triangle form. see image below. Step 3. The total number of petals in the above image is 8. 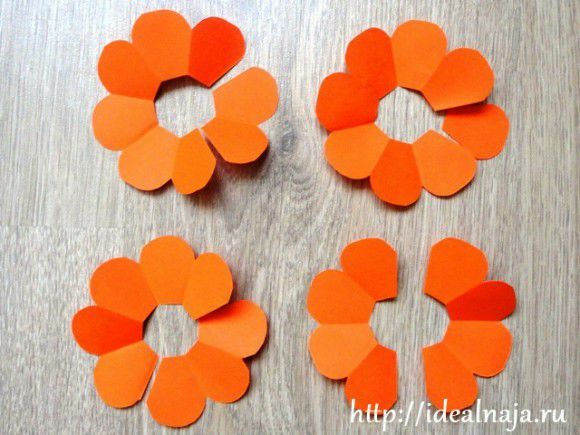 Make a flower with number of petals as 7, 6, 5 and 4. the numbering of petals is import in arranging the flower on final assembly. see image below. Step 4. 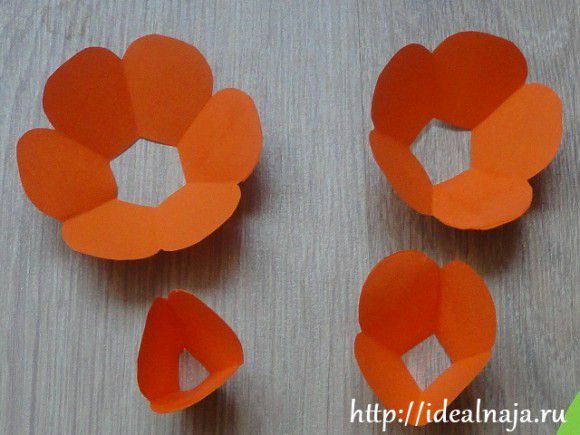 Assemble each petal by gluing each on top of each other. Flower with biggest number of petals will be at the bottom part with the green base. Finish rose paper flower. With decorated paper rose leaves. This is amazing craft. Thumbs up for this. I made a paper wallet. I hope you will like this too.